Give hard drives more protections. 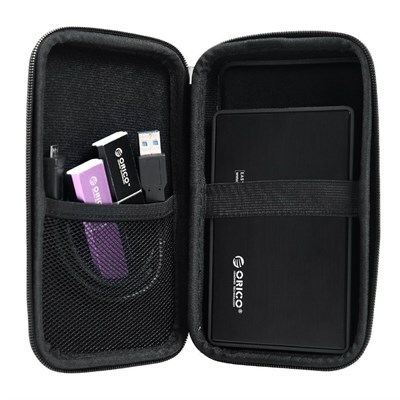 ORICO digital storage bag not only can store hard drives, but also data cables, U-disks, memory cards and other gadgets. 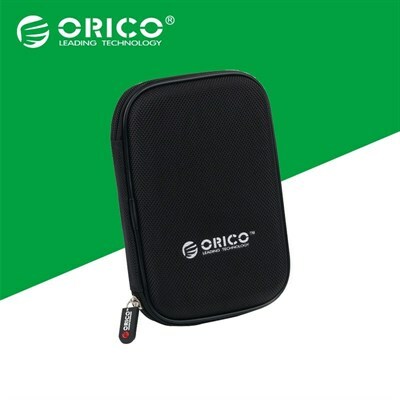 High-quality waterproof and dustproof EVA material with solid shockproof sponge prevents bumping and scratching. Advanced material is environment-friendly and durable, safe to use. 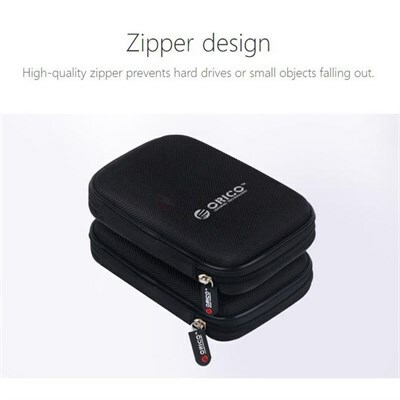 Surface with texture processing, anti-skid; compact zipper is easy to use; multi-color to choose. 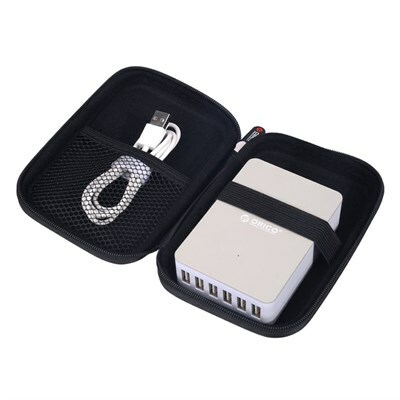 Compact zipper is easy to use; elastic fixes digital devices; elastic net is convenient to store data cables or gadgets. 11 out of 24 users found this review helpful. after buying a hard drive from indus tech i needed protection and this was the perfect solution. 10 out of 19 users found this review helpful. 9 out of 19 users found this review helpful.